One of my favorite questions to be asked is “What do I wear?” so I thought it would be fun to turn it into a little series on here! If you’re anything like me, trying to figure out what to wear for something can be more stressful than the task at hand. (Who was more nervous about what to wear on their first day at work than they were worried about their new job? *raises hand*) When I look good, I’m confident, and that confidence spills over on to the task at hand. So today I want you to feel confident about having photos taken, specifically headshots! 1. Wear a blazer. || I don’t know about y’all, but blazers instantly add a little touch of professionalism. I look super young in my headshot, and I think that if I had just thrown on a blazer, I would look about five years older. 2. Jewel tones are ideal. || The hot pink top that I wore was fun, but for my next headshot, I’ll be wearing a jewel tone. They’re universally flattering and add to that professional appearance we’re working for. 3. Be cautious with patterns. || Patterns can appear totally different in a photo than they do in person. If you’re curious about how a pattern will appear in a photo, take a photo in said piece of clothing. If the top looks nice, stick with it; If the pattern gives you a migraine after staring at it for three seconds, it’s probably not the best pick. 5. Stick with classic jewelry. || The sorority hall that I lived on was decorated with composites, and my friends and I used to always play a game of trying to figure out what year someone’s photo had been taken by looking at their jewelry. (The early 2000’s were a rough time.) Avoid super trendy jewelry, and stick with the classics. 6. Look at past photos. || If you’re a blogger, chances are you’ve got plenty of photos of yourself floating around. Last night I looked through old posts to see what pieces photographed well, what pieces I should definitely avoid, when my hair looked the best, and when I should have probably thrown a lipstick away after shooting because it was just so terrible. I hope that you found these tips to be helpful, and maybe even solve one of your “What do I wear? !” dilemmas! If you have any suggestions for future topics, feel free to leave them in the comments or shoot me a message via the blogger contact form on the left side bar of my site! 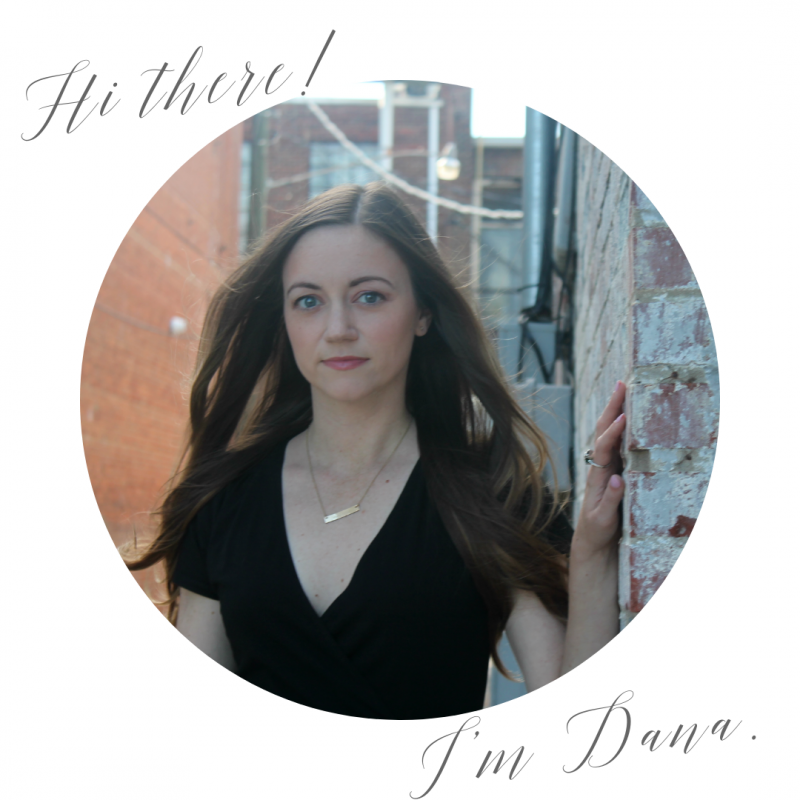 Dana, I love this post…something I never think about until the very last minute! I've never had professional head shots taken–crazy right?! I'm definitely keeping these tips in mind though! You're right about jewel tones and prints! We film a lot at work and that's what we always advise people. These are such great tips, to be honest my sorority composite photos always looked SO bad. I feel like I looked like such a dork. I haven't taken a professional headshot before but I think you're right about straying away from neon and leaning more toward jewel tones (though I think you're adorable in the featured photo). You have to share your junior league headshot when you get it back! I really love this post, it's perfect for young professionals to know what to wear and everything else. Great tips! Oh, this is a great post! I am constantly worrying about stuff like this! Such a great resource, and I'll definitely come back to it the next time I have headshots done! These are fantastic tips! I agree that just throwing on a blazer or wearing more muted or jewel tones can make you look 10 times more professional! BTW you look so great in your pic, so shush!